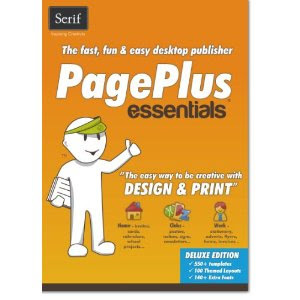 Amazon is offering PagePlus Essentials Software download for FREE! This is a $49.99 value. Hurry HERE and get it, only the first 4,000 people will get it! I just got it a few minutes ago (still in the process of downloading), so there are some left! This program is great for making cards, posters, newsletter, and other projects. Simple, and stunning!